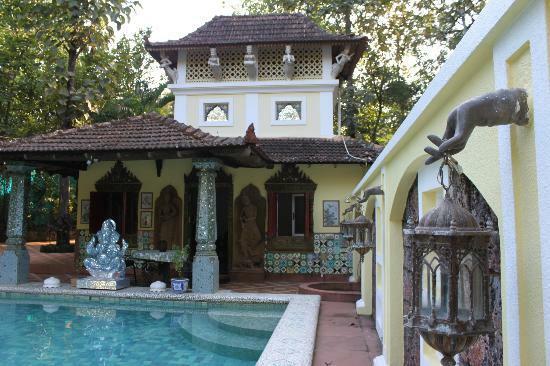 Property is close to Chapora Beach and Chapora Fort. 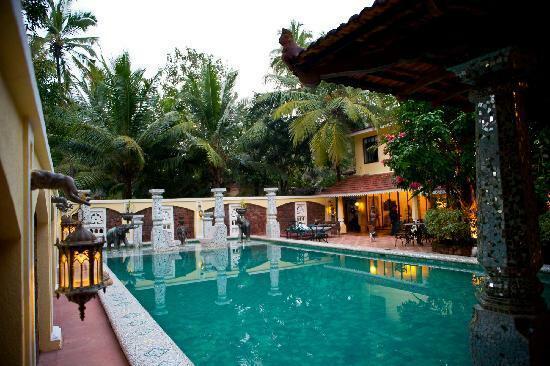 Swimming pool with a charming atmosphere. 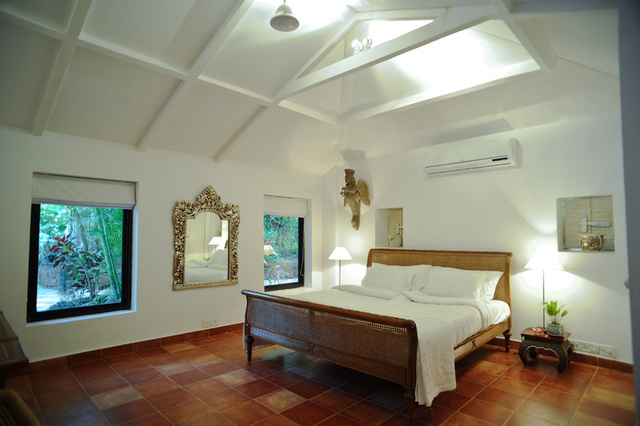 High taste meets vivacity at Neemrana's Ishavilas, Siolim, North Goa, giving guests a memorable experience of Goa. 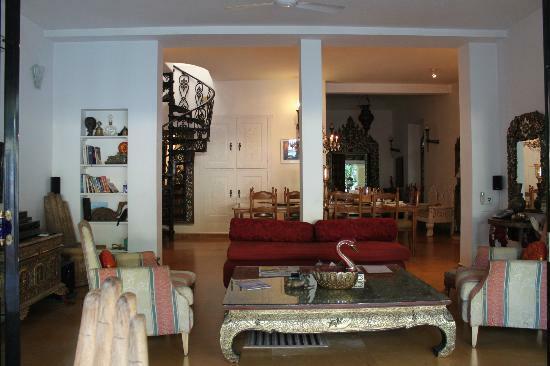 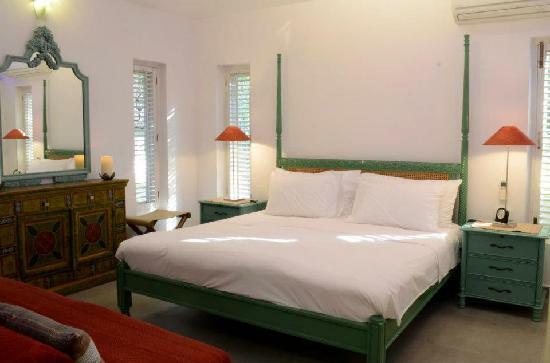 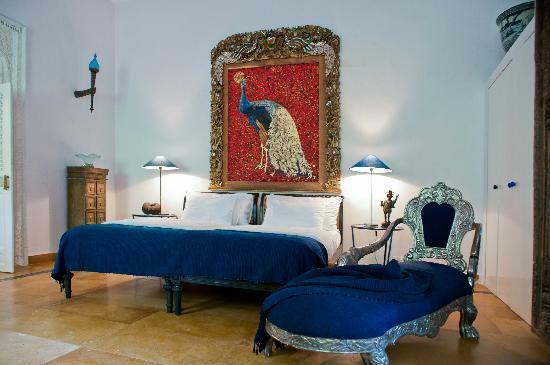 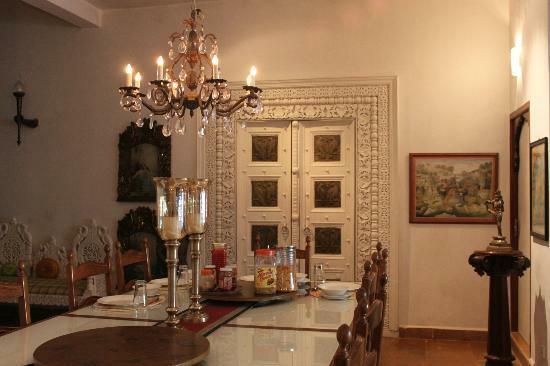 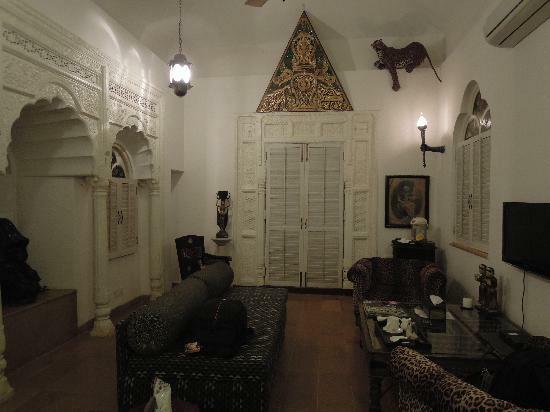 Neemrana's Ishavilas, Goa, is a luxury villa amidst green spaces and beautiful artefacts. 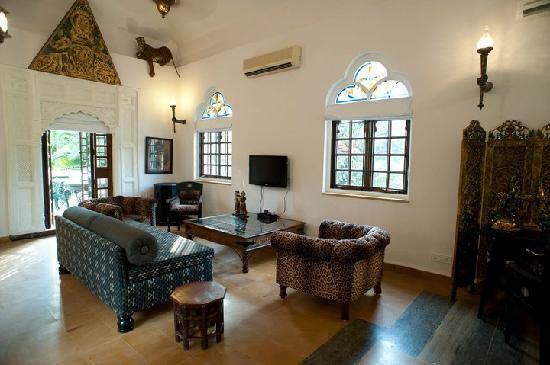 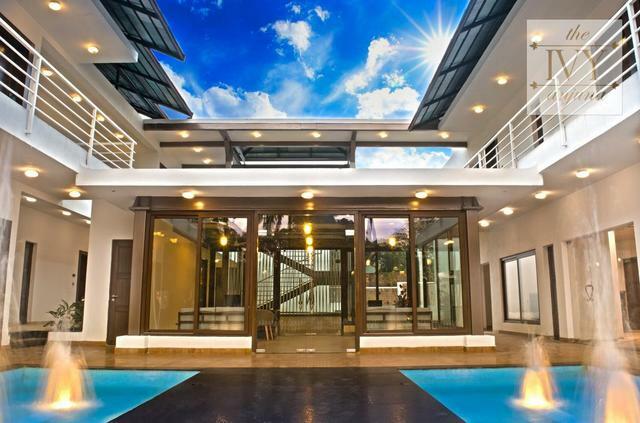 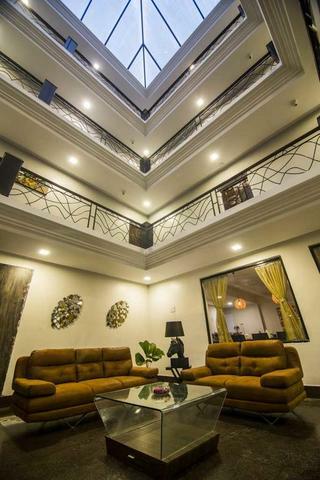 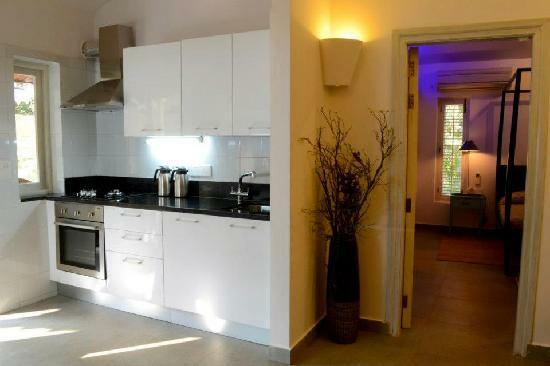 Guests can enjoy a stress free environment, away from the hustle bustle of busy city life at this classic villa. 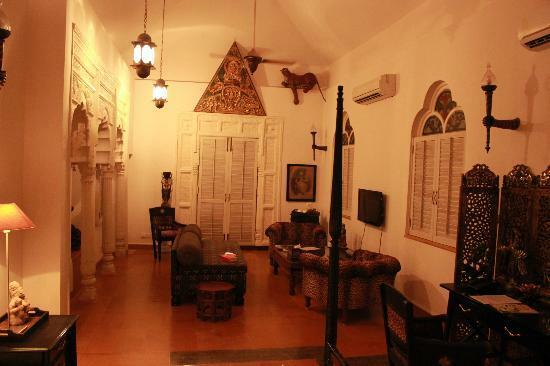 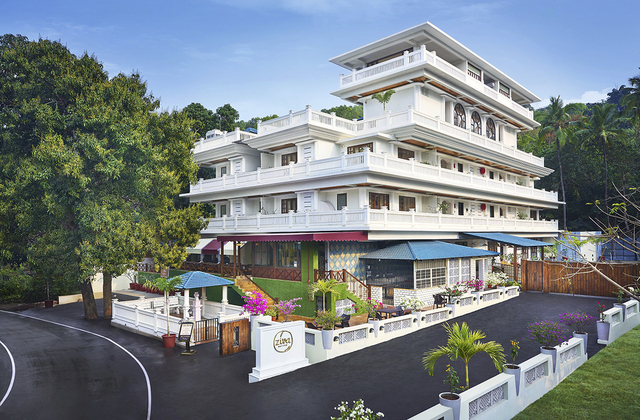 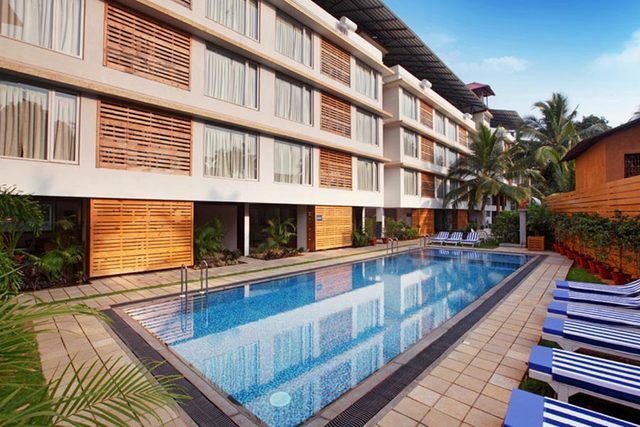 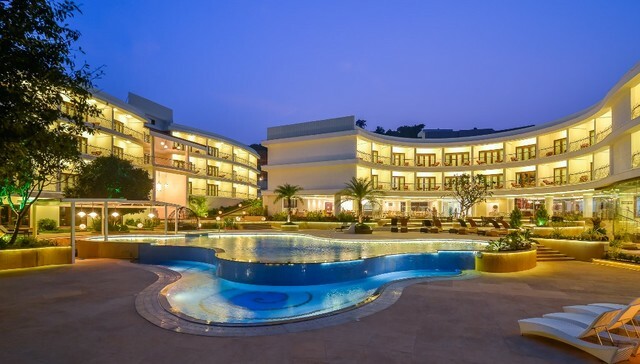 Situated at Vaddy, Siolim, Neemrana's Ishavilas is surrounded by tourist attractions like Chapora Beach (Approx. 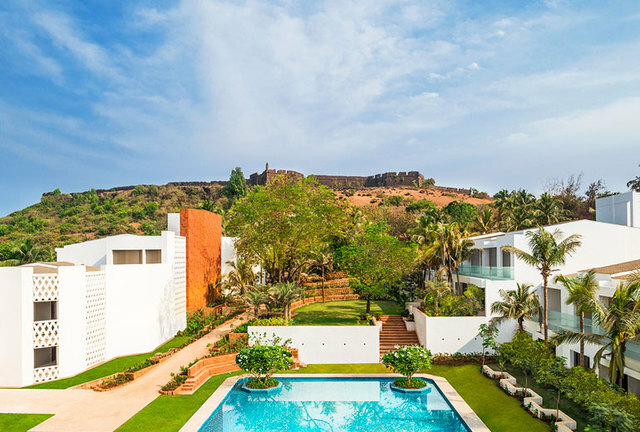 4km) and Chapora Fort (Approx. 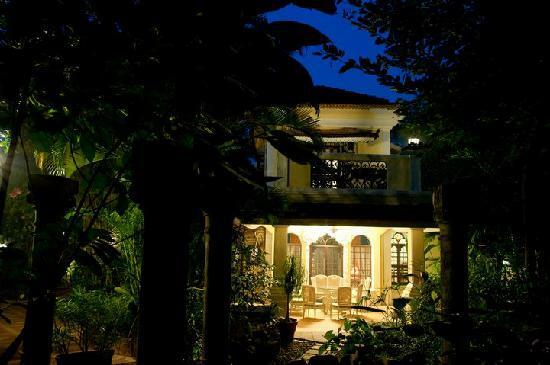 4km). 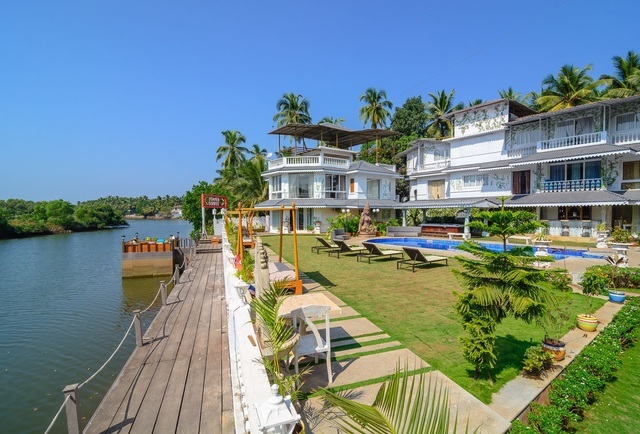 A traditional boat building and fishing centre of Goa, Chapora Beach offers breath taking views of sunrise and sunset and is near the famous Chapora Fort, local eateries and traditional buildings. 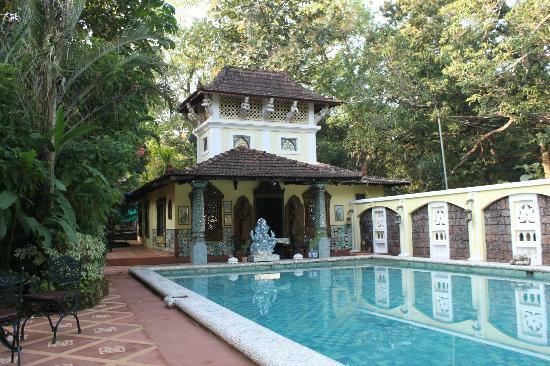 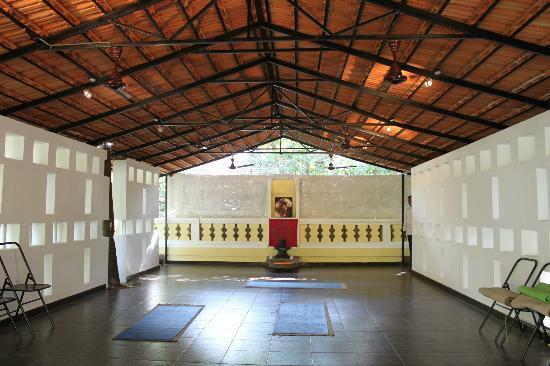 Visitors should also explore Ancestral Goa Museum, Anjunem Dam and Carambolim Lake while on tour. 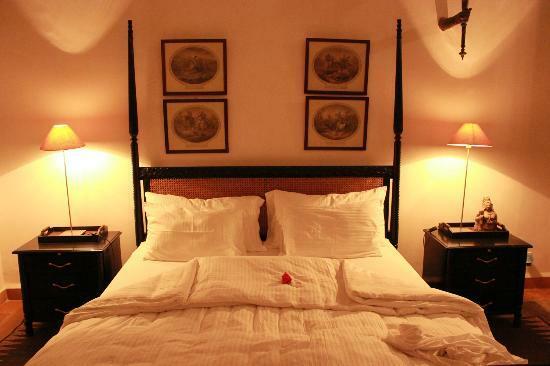 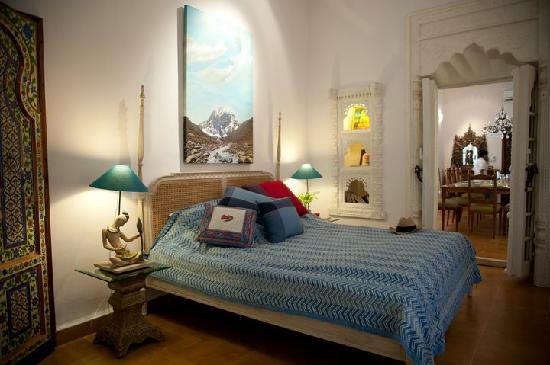 Experience a calm and soothing stay with this classic abode. 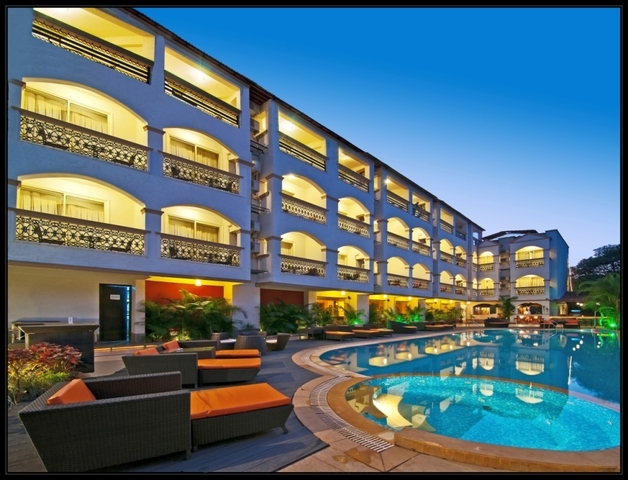 Essential services offered are room service, internet, front desk, travel desk, airport pick up and drop, car parking and security. 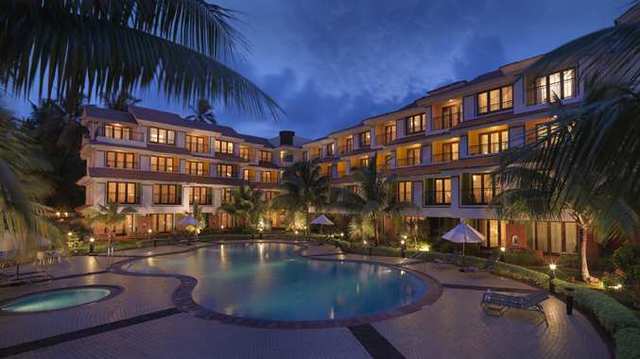 Rejuvenating massage services of the spa, cool swimming pool and yoga sessions have a soothing effect on body and mind. 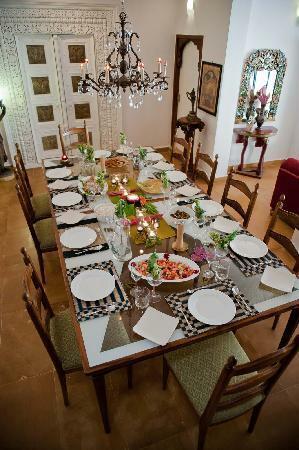 The in house vegetarian restaurant serves freshly cooked meals with organic ingredients of the hotel. 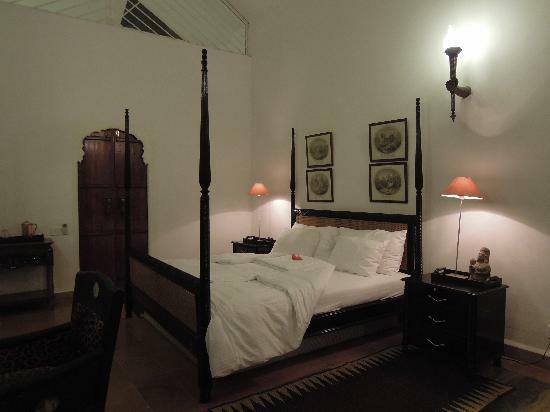 One can opt to stay in Kailash room/Peacock room or Terrace Suite/Oriental room of the hotel. 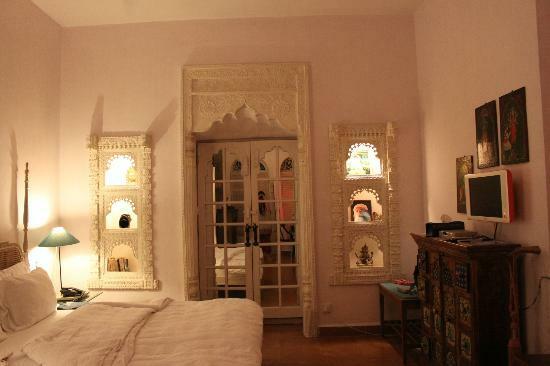 Colorful windows, traditional styled chandeliers and beautiful accents make stays truly refreshing. 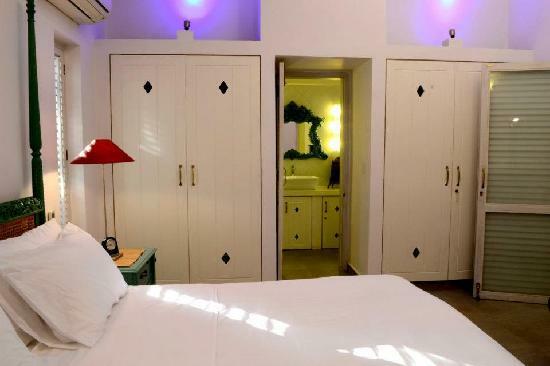 The guest rooms provide amenities like colour television and satellite television.